The number one thing people usually want to know about data centers in Nigeria is how to assess them. I have compiled a list here that you could use as a checklist to access data centers in Nigeria. I would advise you NOT TO COMPROMISE on any of these if you are handling mission-critical data and can afford no downtime. Don’t fall for that “You know this is Nigeria” speech. If a data center has been certified, it must be able to deliver 100% on all these. Hold your data center to the highest international standards or you play with your data availability. Thank me later, also feel free to let me know what I might have missed out and I will be sure to update this post. 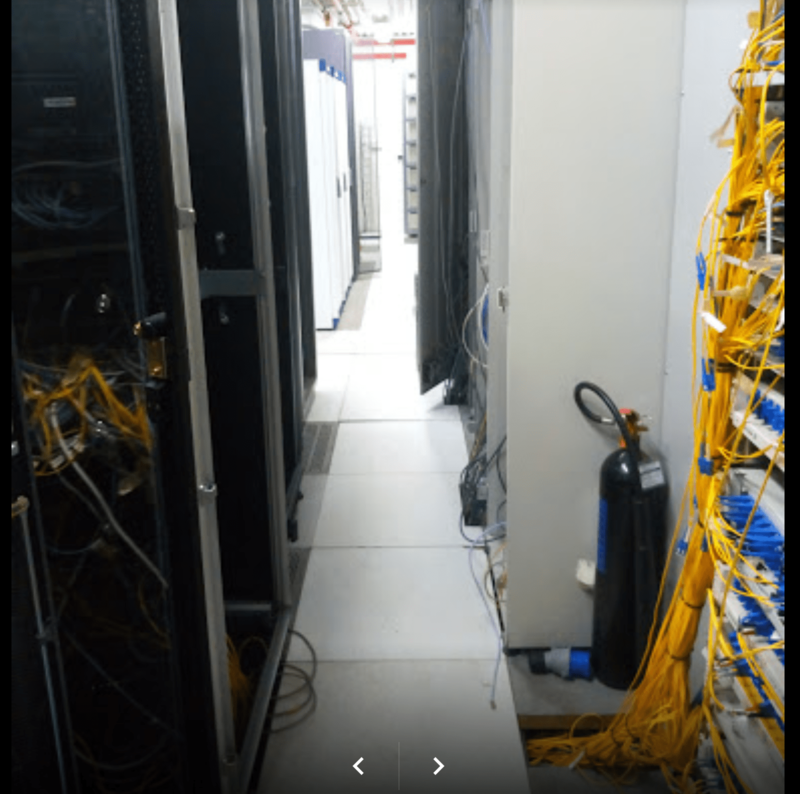 The images you see in this post is from a data center here in Nigeria. Best not to mention the data center here but you get the idea. Shine your eyes well well. Search the Internet, Ask the below questions, ask for a tour of the facility, ask to speak to at least 3 existing clients. What is the legal ownership of the business? Is the data center, its equipment, and facility wholly owned and operated by the business? Is the building structure and property wholly owned by the business? Are high-availability data center and colocation services the primary focus from a services standpoint? Are there 3rd party audits, reports, certifications that you hold? Are the reports able to be reviewed? Is the facility located in an area with low risk for flooding in relation to the 100-year and 500-year floodplain for the location? Is the data center site surrounded by fence at least 20 feet from the facility building Are parking spaces located at least 25 feet from the data center facility building? Are there multiple video surveillance zones? Is there around-the-clock dedicated security personnel onsite? Are there manned security checkpoints on site? How long can the data center run on battery power? Is the data center modular? How scalable is the data center? Are there any redundant cooling towers or any sources for cooling? Are there an air filtration and heat dispersal systems in place in the computer? Are the cooling systems on a UPS? Is the data center carrier neutral? 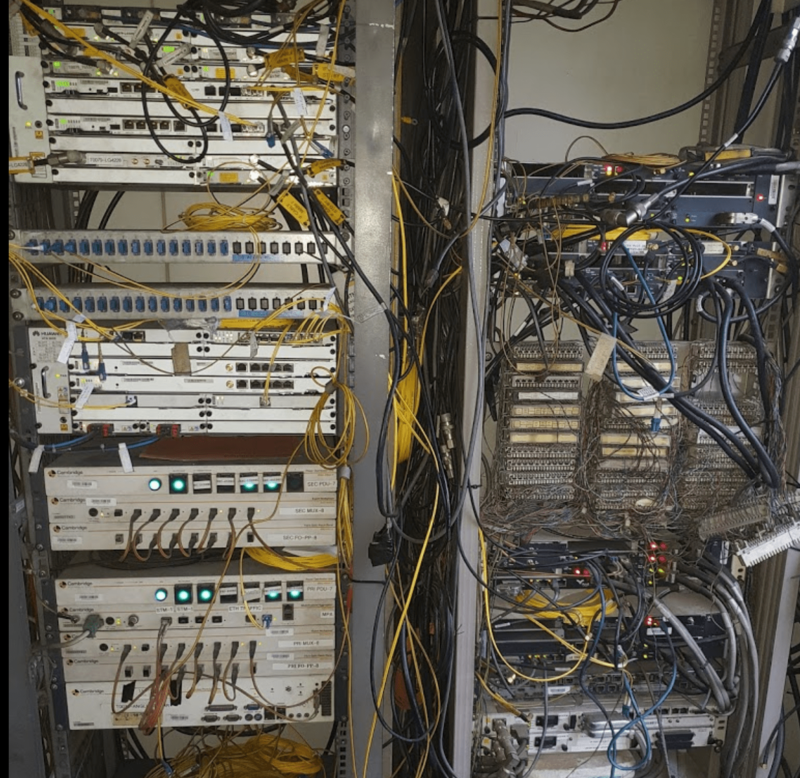 What carriers have installed fiber in the data center facility? Is the facility open to having other carriers in their facility? How many diverse fibre routes are connected in the data center? Does the data center have access to more than 15 ISPs? Does the power system have 99.9% or better reliability? NextThe Fastest Phone in the World is Available in Nigeria!! !